Flare Solutions is conducting a short 10-minute survey to investigate enterprise search in the E&P sector, sponsored by one of our clients. 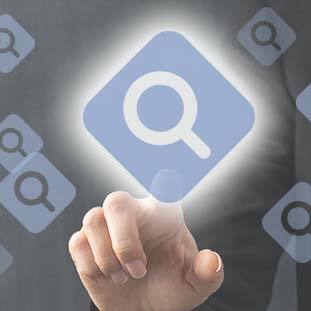 The questions cover Search strategy, functionality/capabilities and search issues that face E&P companies. In return for your participation, you will receive a short, anonymised complimentary report that details the findings of this survey. Neither your name or company name will be divulged to the company sponsoring the survey. In addition to the report, Flare will also randomly select one participant and we’ll make a donation of $500 to a charity of their choice. The closing date for responses is 6-JUN-18. Flare provides trusted Information Management (IM) consulting, software and services to the oil and gas industry. We help our clients achieve business goals through more effective management and exploitation of their information.